Bereft of family and friends, Lucy Snowe flees her empty life in England to seek independence and fulfillment. Her gambit takes her to the Belgian town of Villette, where she secures a job teaching English to the fractious girls of Madame Beck's boarding school. Sensitive but resolute, Lucy struggles with feelings of isolation, and she despairs of her relationships with an English doctor and a haughty schoolmaster. Her dilemma — finding a romance that offers both intimacy and freedom — remains as resonant today as it was for Victorian readers. Originally published in 1853, Charlotte Brontë's last and most autobiographical novel reflects her deep loneliness at the loss of her siblings. The remarkably modern heroine, a creature of moody complexity, far predates the advent of psychoanalysis. 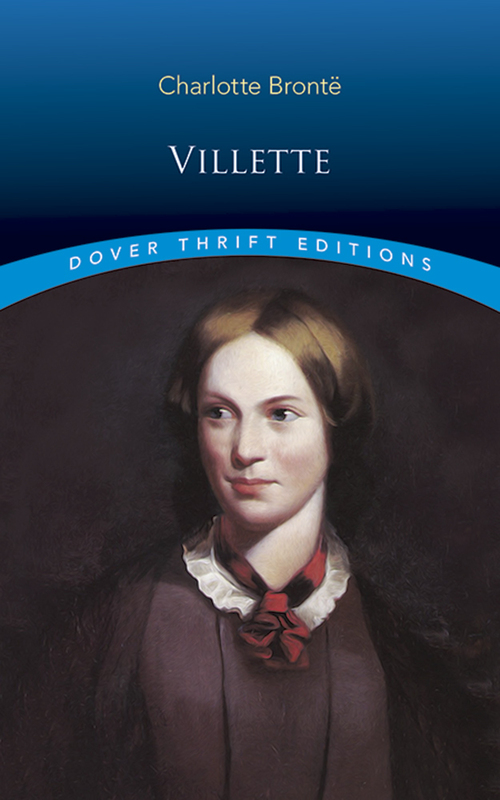 Villette is nevertheless a powerfully moving psychological study, acclaimed by George Eliot as "a still more wonderful book than Jane Eyre," and by Virginia Woolf as "Brontë's finest novel." Reprint of the Smith, Elder & Co., London, 1853 edition, originally in three volumes.